Donate Today! 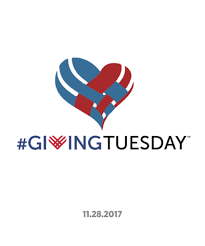 It’s Giving Tuesday. Donate here. Thank you in advance. For a limited time, if you donate $50 or more, you will receive a copy of our one-time, limited release of the exclusive book Time To Choose written and compiled by our own Melonie Butler.